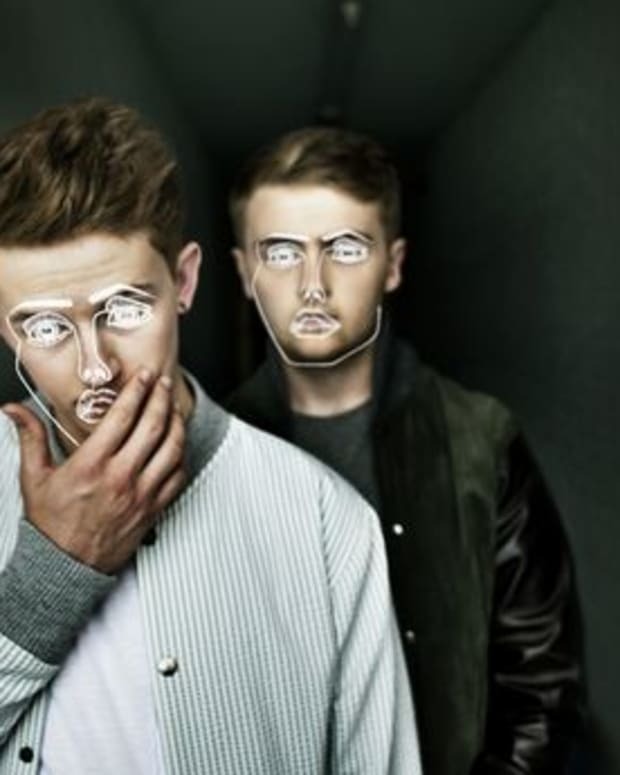 It&apos;s undeniable that the Lawrence brothers, aka Disclosure, have a had a pretty epic year. Their album, settle, has made the top of almost every best of list we&apos;ve seen this far, and is even up for a Grammy. 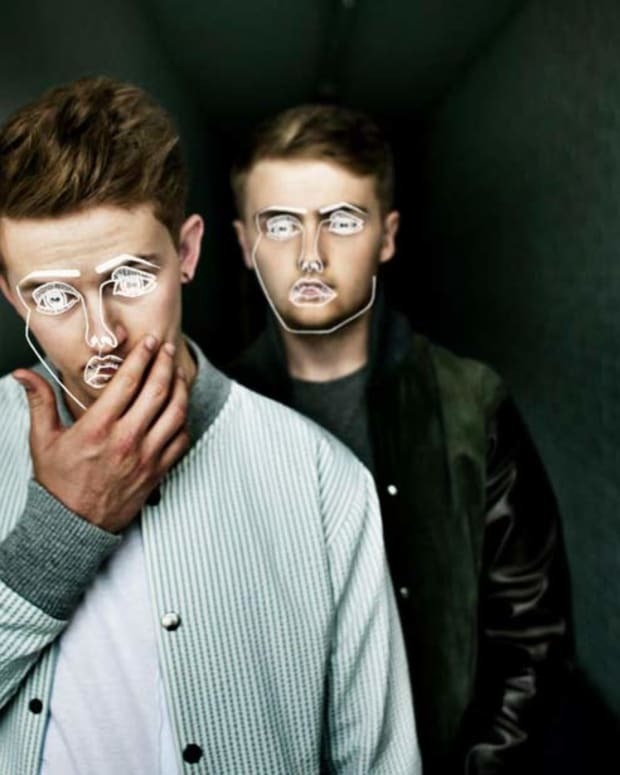 Their new remix album also just dropped a few days back. 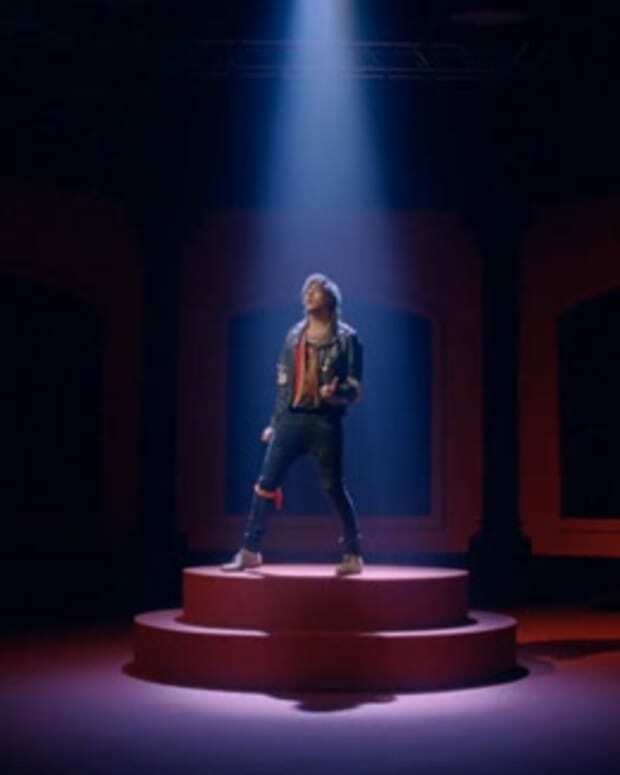 Most recently, they&apos;ve just shared their new video for "Voices" featuring vocals by Sasha Keable. 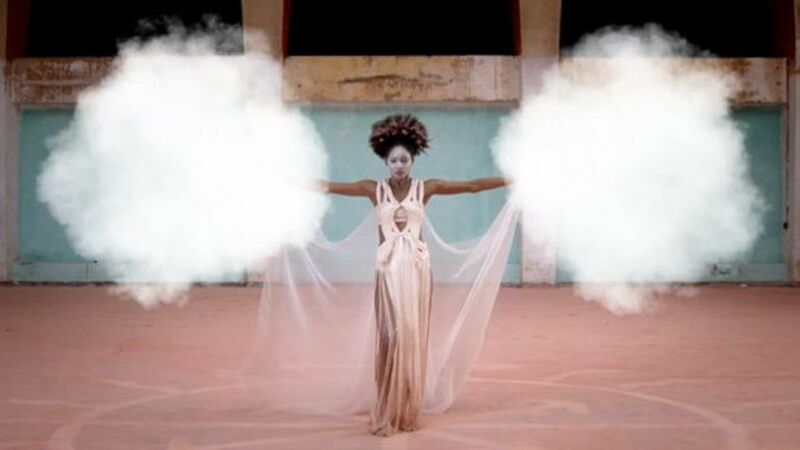 The track has got a vibey bounce to it, while the video pulls inspiration from voodoo ritual.